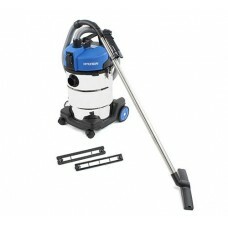 If you’re looking for an all-purpose vacuum cleaner than can handle even then toughest jobs then look no further. 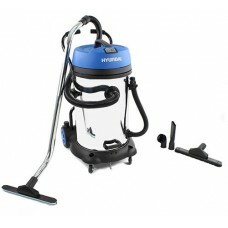 We have a great selection of wet and dry vacuums from manufacturers such as Stihl and Karcher. Wet and dry vacuums are capable of not only performing the regular duties of a traditional vacuum cleaner but they can also easily clean up liquid spills. These vacuums will be a great asset to any home.